Following newspaper reports that the University of Medicine and Dentistry of New Jersey (UMDNJ) had been double billing and up billing Medicare and Medicaid for its hospitals’ services, it was put under the supervision of a federal monitor. At the time, UMDNJ was the only NJ state-supported public university devoted to the healing professions. It was a large university with multiple campuses and hospital affiliations dispersed through the state and home to three separate medical schools. 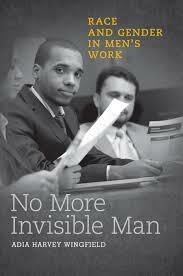 The monitor’s investigations revealed the range of UMDNJ’s misconduct. In addition to fraudulent billing practices, other examples included unwarranted grade changes for students, failure to let bids for contracts, and political cronyism, all while UMDNJ was governed by a board of trustees that rubber-stamped university decisions while seeking personal benefits. In his final report, the federal monitor concluded that UMDNJ’s problems were due to the actions of a few bad apples because the great majority of employees were conscientiously performing their jobs. Media commentators, in contrast, attributed UMDNJ’s misconduct to New Jersey’s culture of corruption. I found neither explanation satisfying. The first was too narrow; the second, too broad. As a sociologist, my response was to look for organizational explanations. 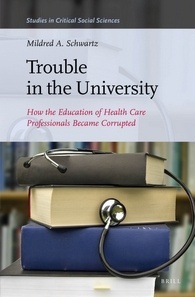 The result of my investigation was my new book, Trouble in the University: How the Education of Health Care Professionals Became Corrupted (2014 Brill). Excitement about India’s role as a rising power was again highlighted by Barack Obama’s state visit to New Delhi in January. Indian Prime Minister Narenda Modi has also made a series of high-profile international visits since his election victory last year. But, as I originally blogged at Progress in Political Economy in February, the reality of work and life in the new India is radically different to the sparkle of Modi’s globe-trotting. This contrast has been highlighted by many writers (including my colleague, Dr Elizabeth Hill – see her review of Rina Agarwala’s important new book on informal labor in India) and is something I take up in my new book, Informal Labour in Urban India: Three Cities, Three Journeys. The last quarter century of rapid economic growth in India has been underpinned by the mass employment of ‘informal labor’. The book uses case studies of economic development in three urban regions of India: Mumbai, Bengaluru (Bangalore) and the National Capital Region (NCR) of Delhi. I wrote this book after undertaking seven years’ research on India’s informal economy, including my doctoral research with the Department of Political Economy at the University of Sydney. When I first considered undertaking a PhD, I was interested in the impacts of trade and investment between India and Australia on labor markets. I quickly discovered what, for me, was a far more interesting story about India’s transition from a relatively inward-looking, low-growth economy to a globally-integrated, high-growth economy and the impact on employment and livelihoods. 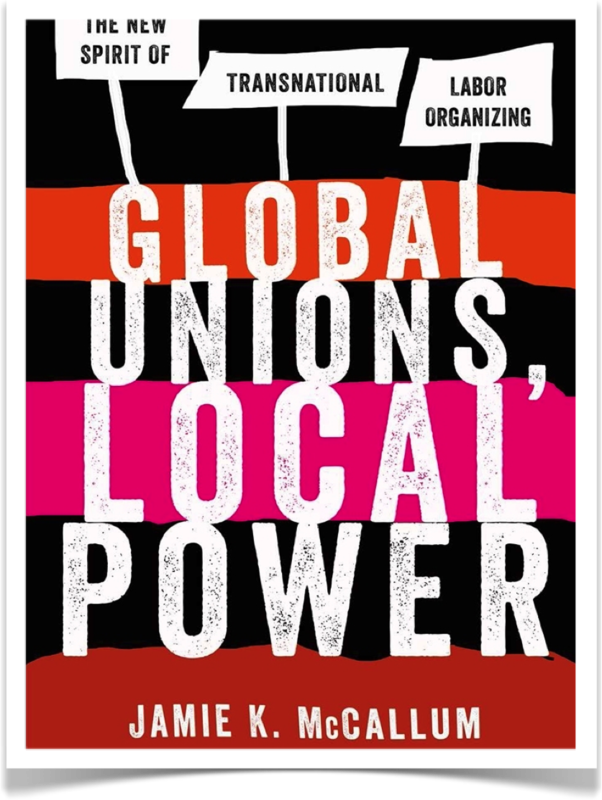 Global Unions, Local Power: A New Spirit for Labor? He was referring to a global framework agreement (GFA) that was the culmination of five years of acrimonious struggle by UNI Global Union, as well as its allies in South Africa and others around the globe. GFAs are policy instruments signed by transnational corporations and global union federations that create an arena for global labor relations. GFAs also link unions around the world in an effort to impact the behavior of companies throughout their supply chains. The agreement forced G4S, the world’s third-largest employer behind Walmart and Foxconn, to recognize unions and raise standards in a handful of countries, or risk losing investors. Notably, the agreement granted all of its nearly 600,000 employees workplace “neutrality,” the right to organize without management interference. On a bitterly cold day, Josh, like many other teenagers, traveled many miles to get to the coffee shop, where he works part-time. Despite experiencing car troubles, nearly having a car accident, and spending hours in heavy traffic, he arrived at the coffee shop only to do a double shift, carry heavy loads of garbage in the cold, and deal with a hectic day of selling hot beverages to demanding customers. Even though his school was in session, he chose to come to work instead of going to class at the local college, where he is getting his degree in theater and humanities. When I asked him why he chose his work over his studies, he told me they need him here: “Nobody notices when I am not [in class].” Unlike at school, they notice him at work. He feels needed—like a hot cup of cocoa on a cold day. 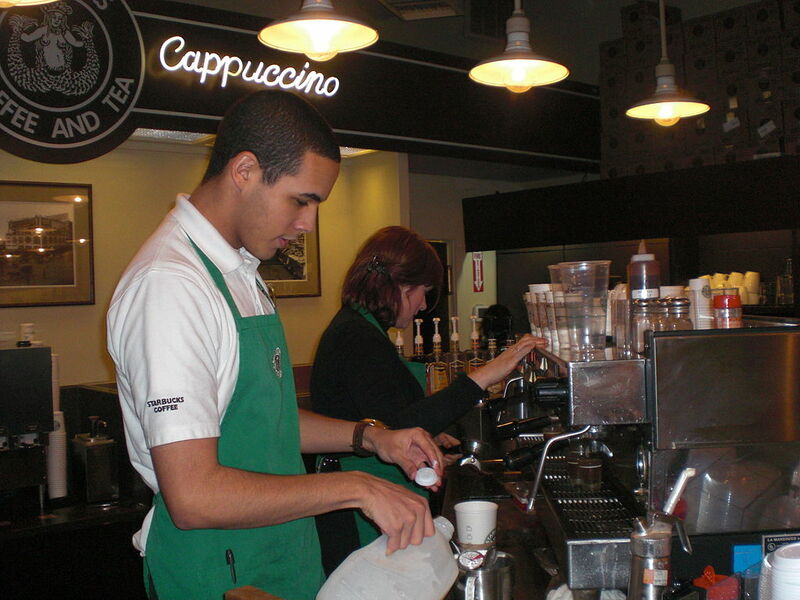 Josh, like many other teenagers, works “part-time” while still in school, but do not be fooled by what he calls part-time work. “Part-time” sounds like a few hours of work scattered throughout the week, but he was at the coffee shop every day of the past week. Even on the days when he was not scheduled to work, he stopped by to hang out with his friends. He did not just stand idly by; he also helped the friends who were working. 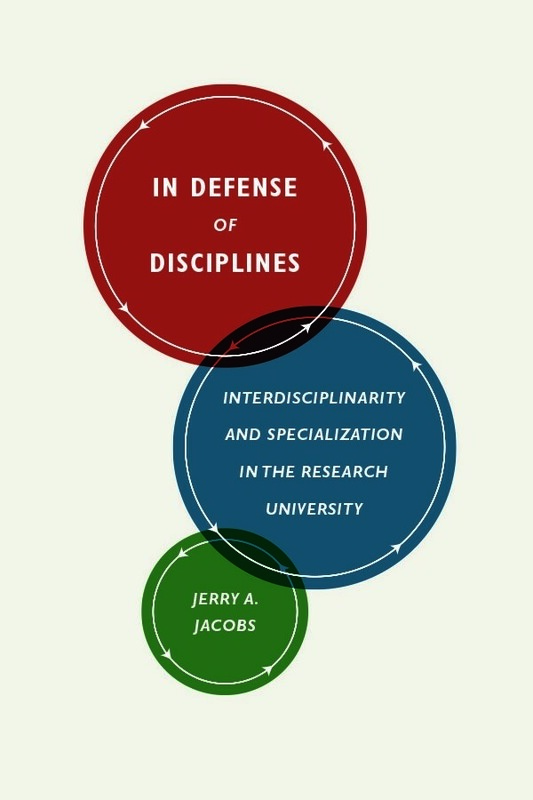 In Defense of Disciplines: Interdisciplinarity and Specialization in the Research University. Interdisciplinarity has become an increasingly powerful current in US universities and colleges. The virtues of promoting interaction among researchers from diverse fields and building bridges across academic units are taken for granted by many observers and university administrators. But the longer I investigated the matter, the more I became convinced that disciplines are an indispensable component of a dynamic university system. At the very least, any viable interdisciplinary arrangement will need to stand on a firm disciplinary foundation. A stronger version of the argument holds that interdisciplinary arrangements are much more specialized and transitional than most analysts have recognized.